Keiko Matsui will be returning to the B.B. 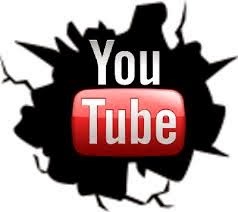 King Blues Club & Grill on October 5th (8:00 p.m. show). 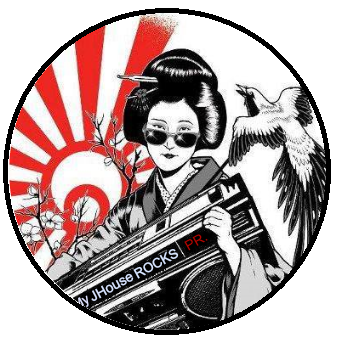 MJHR-JAPANESE ROCK RADIO Streaming 24/7 My JHouse ROCKS!